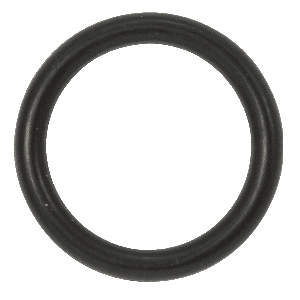 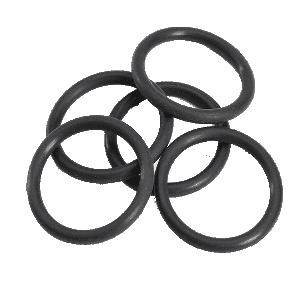 SKU: IMOR-C0M1 Category: Seals Tags: imperial size, o rings. 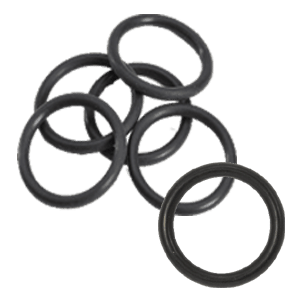 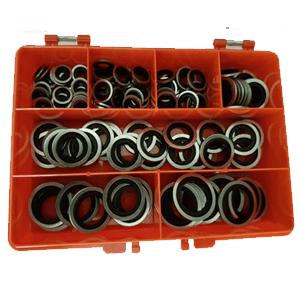 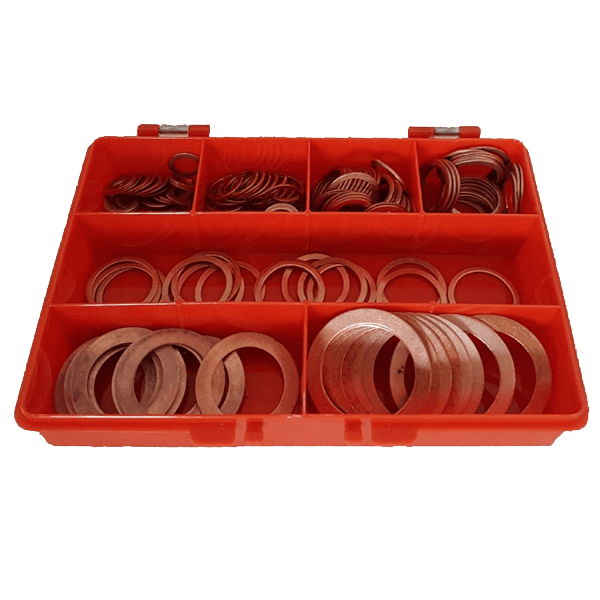 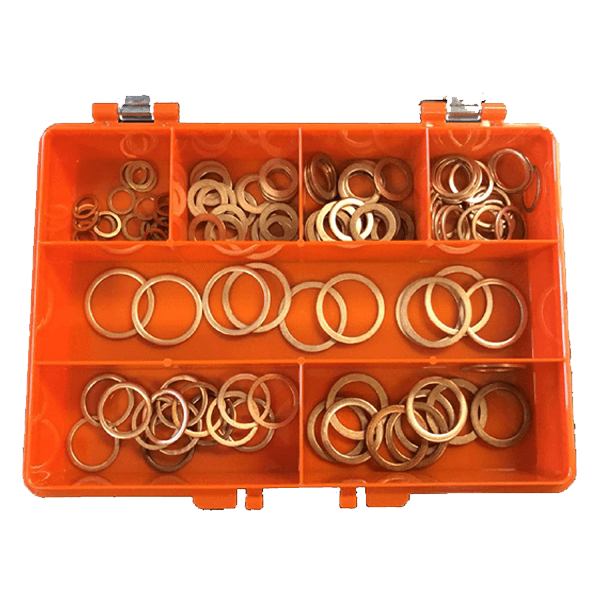 High quality imperial rubber O rings used to stop unwanted liquids flowing out from pipe flange joints. 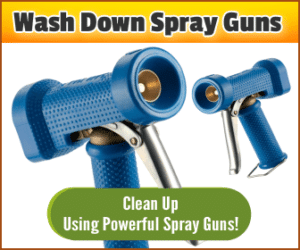 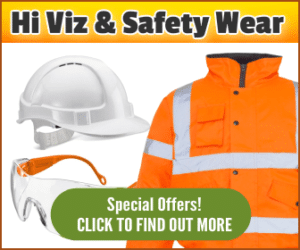 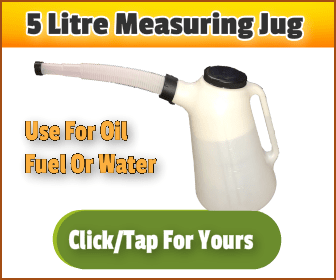 It is capable of handling high pressures from hydraulic components and plumbing joints. 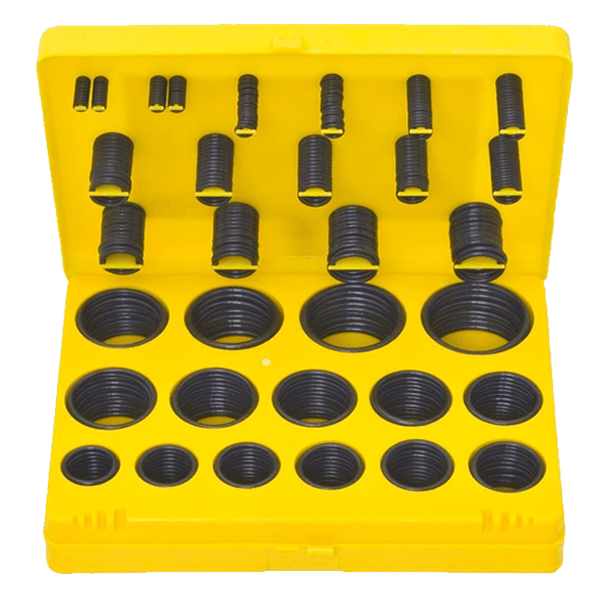 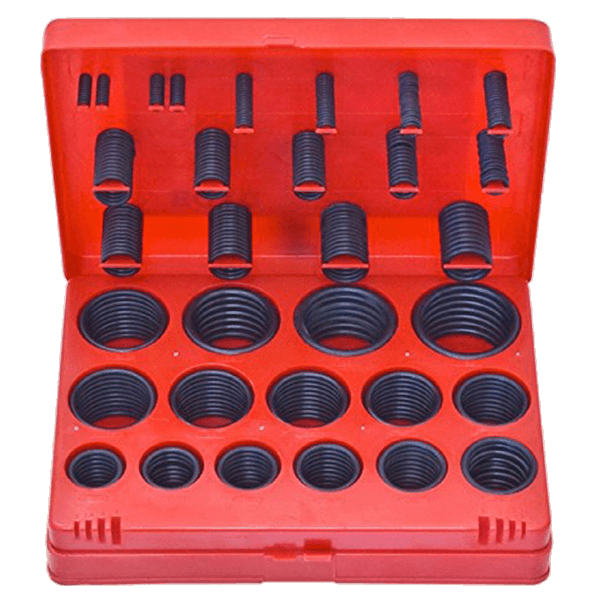 Made of quality nitrile rubber this is both petrol, oil and hydraulic oil resistant and is also suitable for portable water applications.